Are you living in Switzerland or do you want to celebrate your wedding in Switzerland? In both cases, Future Emotion will be for you. 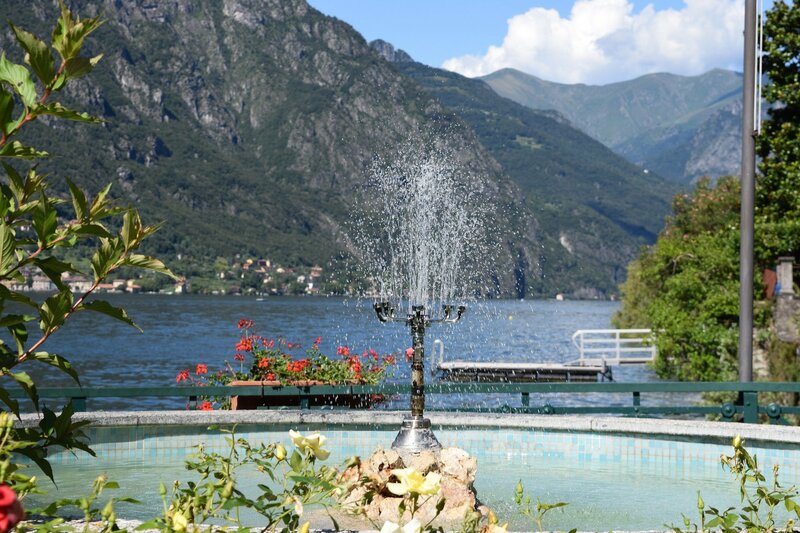 Switzerland with its different landscapes and in particular Canton Ticino can offer wonderful locations for your wedding or your events, such as the Lake of Lugano and Lake Maggiore. 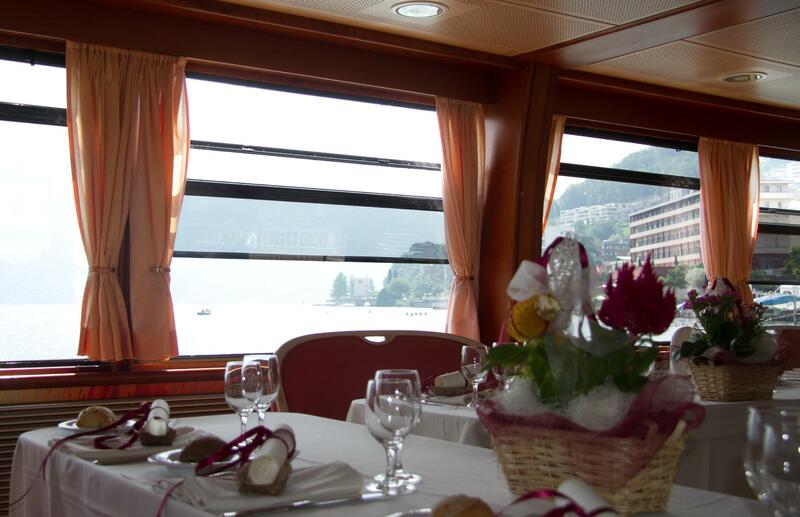 On the Lake of Lugano, you can arrange your wedding on the boat or in the Hotel, where you can also host your parents and friends coming from far away.. The wedding is really one of the most important moments of everybody life and that’s why Future Emotion with its professional work team will work for you exclusively to make it absolutely refined and unique. Our organization will not leave anything to chance but we’ll take care of everything in order to create a harmonious and well-cared wedding: the wedding of your dreams. Our wedding services will be all created according to your needs with solutions suitable for each wedding event. 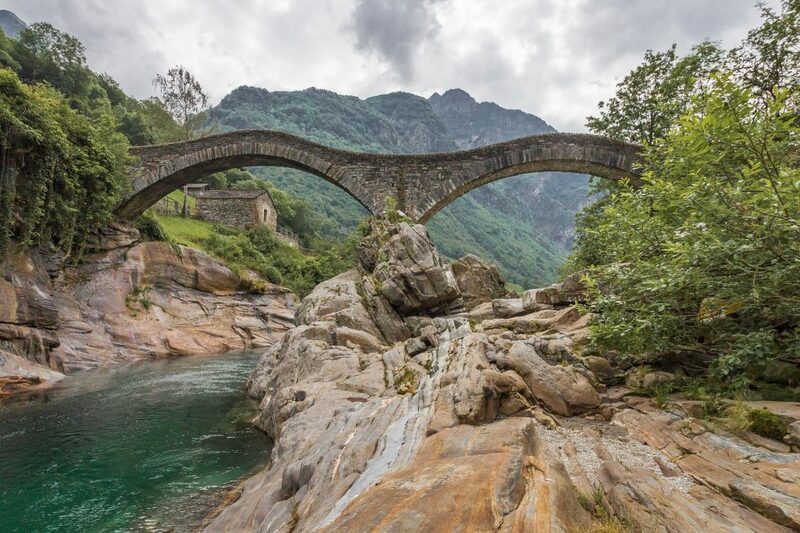 Do you want to get married in Ticino and make the honeymoon in Italy ? 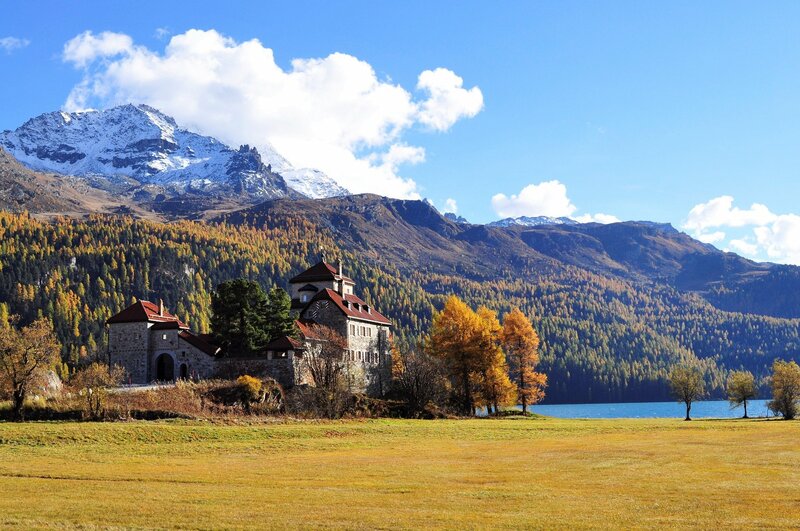 Or perhaps you live in Switzerland and you want to get married in Italy , how to do it ? 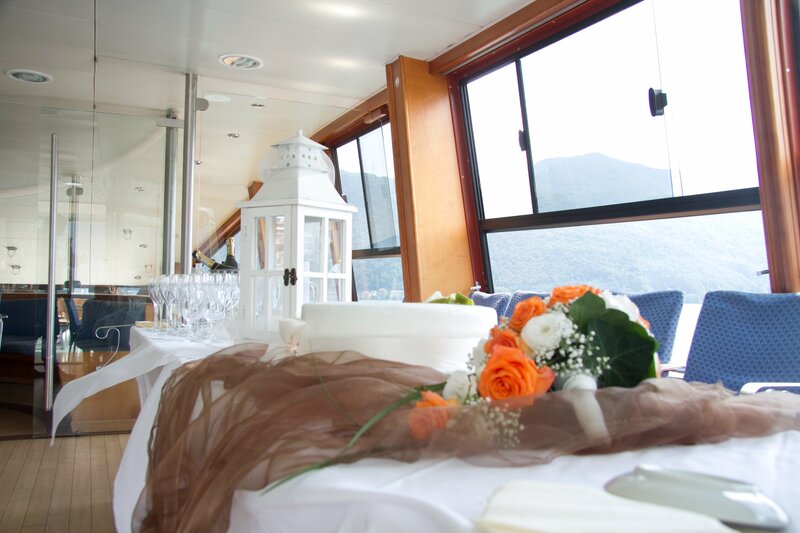 Why not then get married on a boat in Venice, or inside historic Baths or in some original locations like an Aquarium on in a Theater? Or why not in a farmhouse in Puglia or on a beach in Liguria or in Sardegna? All this combined with our experience as Wedding planners will allow you to live your special day: your wedding. Contacting Future Emotion Agency is easy also for those who live in Switzerland! By asking for an appointment at our office in Seregno (Monza Brianza) which can be easily reached by the Como-Chiasso highway (if you are coming from Switzerland) or if you prefer through Skype. Don’t hesitate, make an appointment!